Projected to Owe Taxes Coming Year – What Should Your Tax Planning Be? Posted January 18th, 2019 by admin & filed under Accountant, Tax services. 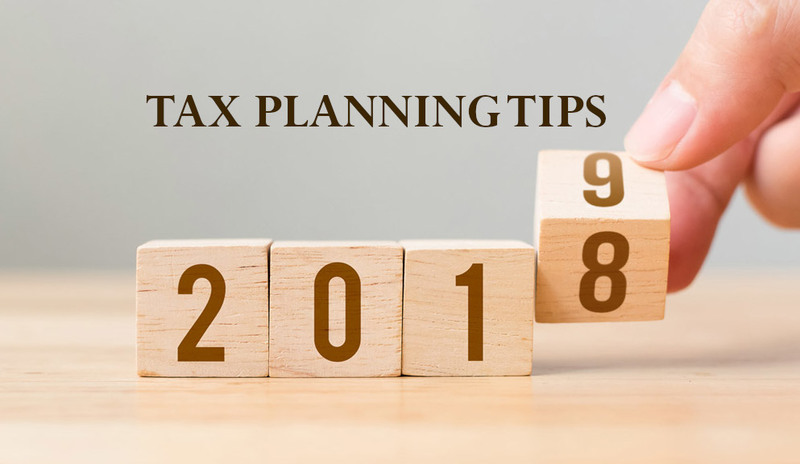 With the onset of a new year, you might wonder about the tax plans for the next year and how you must prepare for the tax season. Now, with the constant tax reforms coming up, it is essential to hire experts who can assist you in tax planning Beverly Hills. Tax reforms might also mean you owe money next year. What would do you to prevent that? Well, this is when the tax services professionals actually come to your assistance to help you ease the tension. It might also happen that you miscalculated the numbers and you owe money. However, there’s nothing to panic as you have tax planning experts by your side to help you out of this situation. Not only are you building up the retirement stash, but if you are doing it, you are also contributing to traditional IRA thereby lowering the taxable income now. You can find out the contribution limit for 401(k) For your IRA. However, the tax accountant would always be at your service. By contributing to retirement plans you can easily save on your taxes. The holiday time is great to clean your home and to give those in need. You can help others while reaping the benefits. Ensure you consider a donation to charity organizations as part of your tax planning Beverly Hills. This would help you get benefits of tax deductions for non-cash and monetary donations that you have donated to a recognized charitable organization if you can itemize the tax deductions. However, if you volunteer at any proper charitable organization, do not forget to deduct the mileage that’s driven for the charitable services. When you choose a proper tax accountant, he would track the yearly donation and the mileage for volunteering. Don’t forget to count on the taxes by donating. However, even if you donate by paying through your credit card, you don’t need to pay it off to get a tax deduction. Do not forget that things you actually do in your daily life when thinking tax planning Beverly Hills would amount to tax deductions or credit that might improve the tax picture. Also, don’t forget to start gathering important receipts for the tax-deductible expense such as college, medical, childcare and more so that you can include it in the taxes. When you move to the end of the year, you must find out where you exactly stand, especially with your taxes and the finances. This would help you make good monetary moves. However, if you haven’t found out yet, you must go ahead and review the numbers carefully. By hiring tax professionals for tax planning Beverly Hills, you would be able to find out exactly your financial status and make the right tax saving moves. One of the other things that you must do is start saving early. This would give you time to start planning how to pay and save. If saving becomes difficult for you, start up with a money challenge.